The receipt of the « Made in Luxembourg » label for mpg’s products. 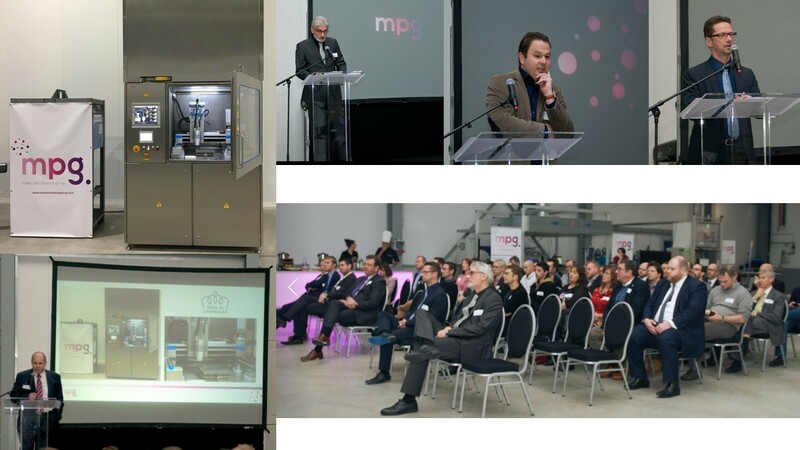 At this occasion, Mr Marco Walentiny from the Ministry of Economy, the director of FEDIL Mr René Winkin and the Head of the Cluster initiative at Luxinnovation Mr Johnny Brebels contributed with their speeches to a successful event. The company also expressed its gratitude to its customers, partners, and also its own team, as without all those actors none of the three celebrated successes would have been possible.